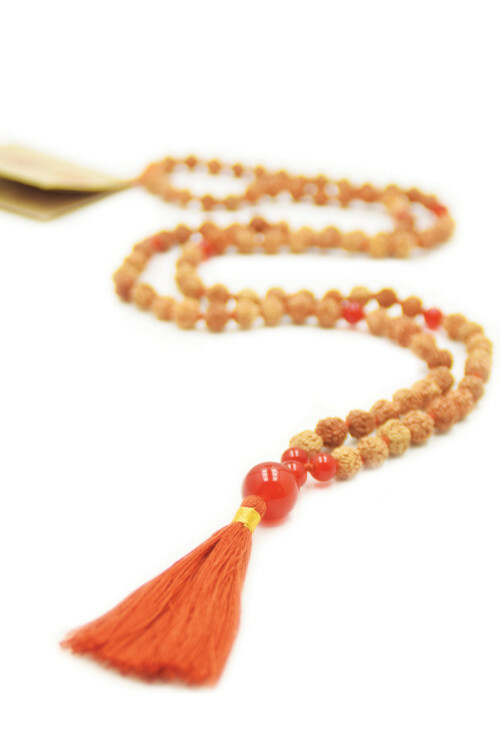 Mala designs that can be useful for everyone. 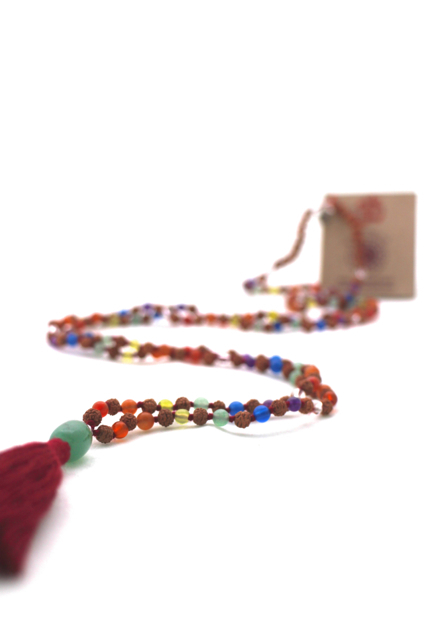 With the selection tool below you can easily find the mala necklace or mala bracelet that fits your desire. 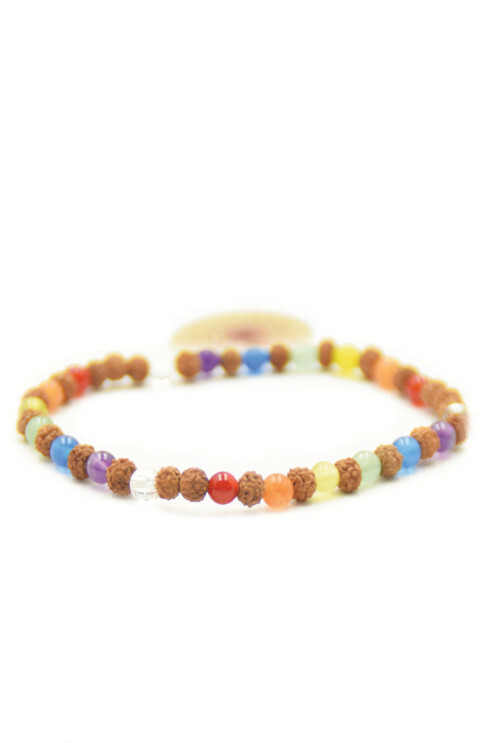 You can select a collection, chakra, gemstone, intention and even select if you want a mala or bracelet. 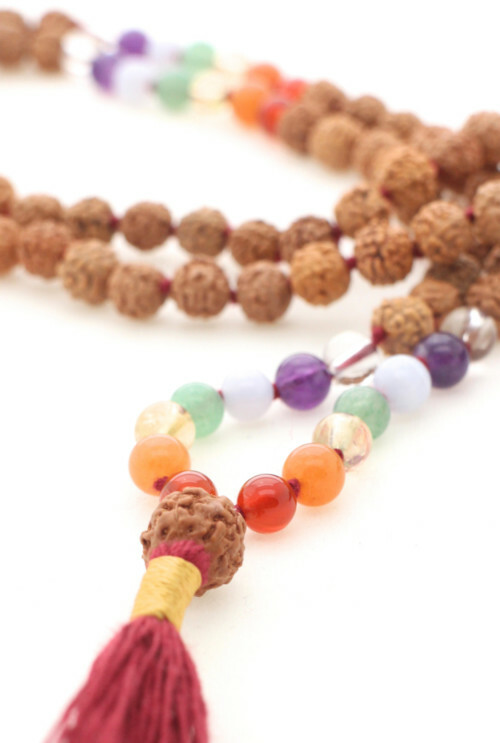 You can use the mala to count mantras during meditation, to support one or more chakras, wear them as a symbol of compassion, as a talisman or as nice bio jewellery. 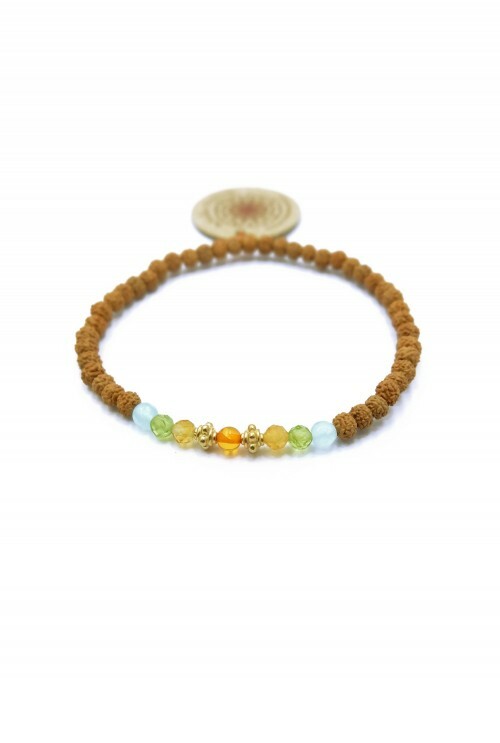 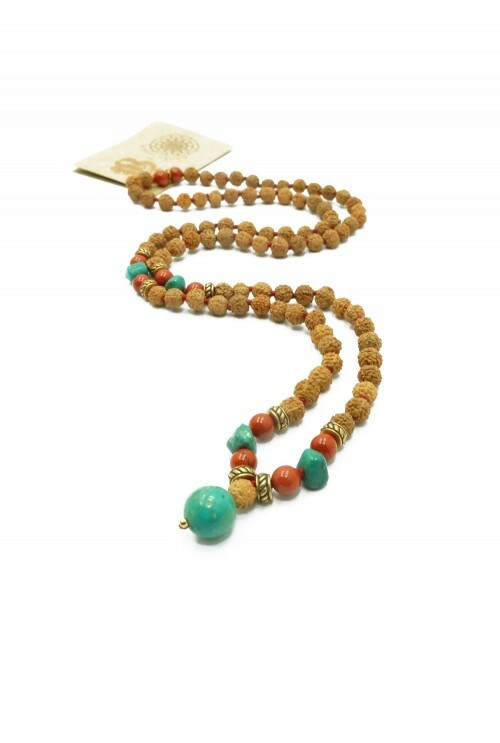 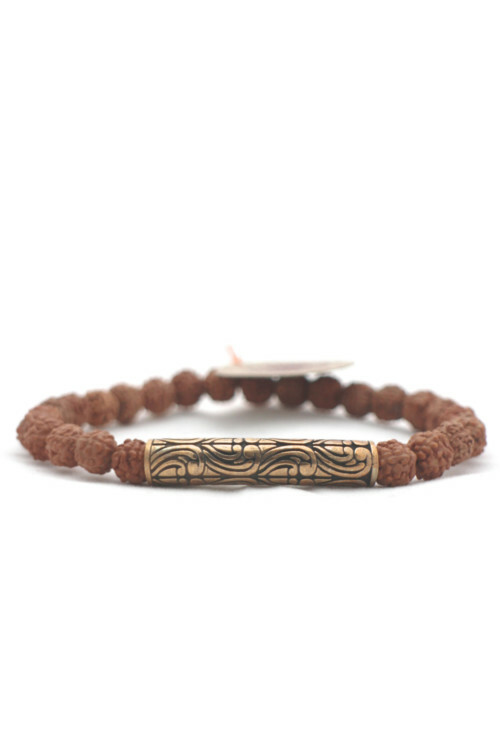 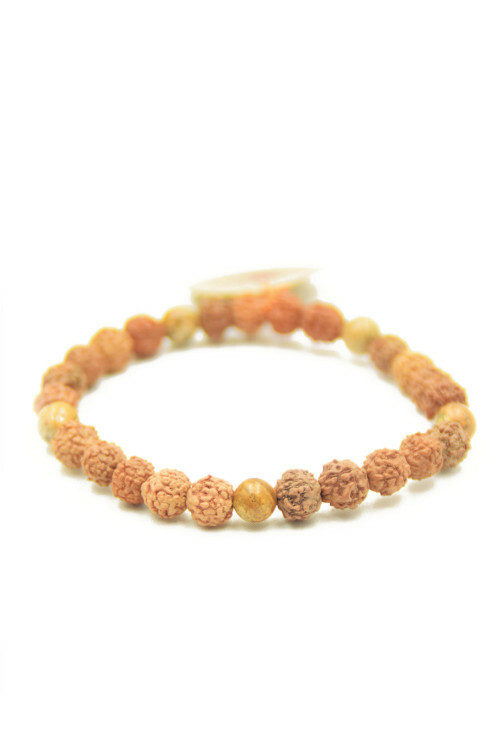 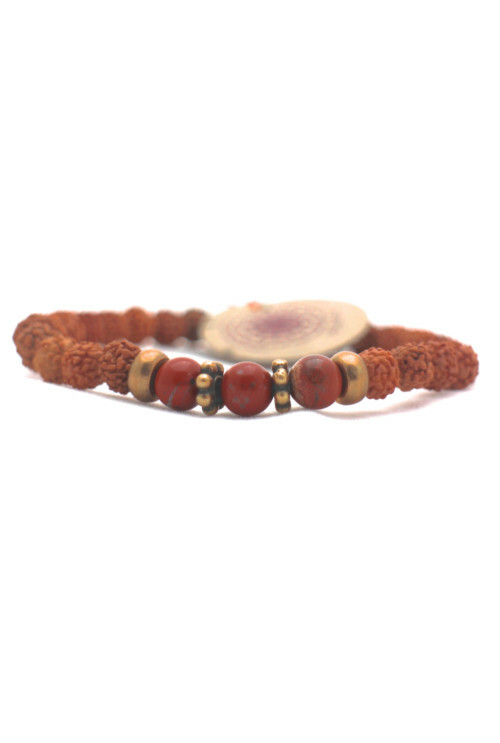 For everyone we have a mala design that fits your desire. 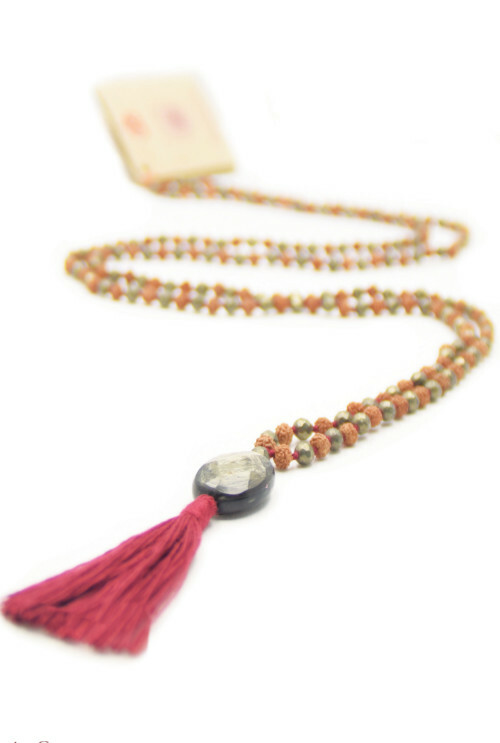 Each mala is made with Love and dedication.